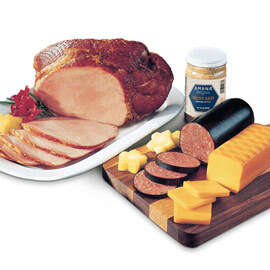 Our Amana Ham Sampler offers up to 12 pounds of ham in convenient smaller-sized hams to enjoy for several occasions! 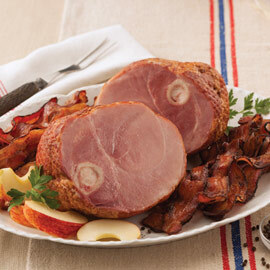 All three ham varieties are fully smoked, so all you need to do is heat, serve, and listen to your guests rave about the flavor. The smoked flavor is very delicious! 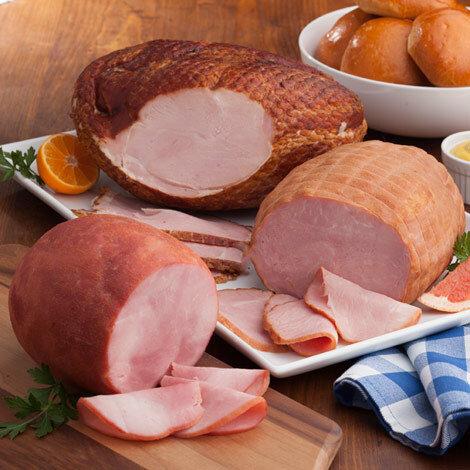 THE HAM SAMPLER CAME ON TIME AND WAS VERY TASTY--I GIVE THE BONELESS SMOKED HONEY-CURED 5-STARS-THE BEST OF ALL THE HAMS TASTED-KEEP UP THE GOOD WORK.